She offers a wide range of holistic massage from sports massage to relaxing massage. Massage therapy treatments: Indian Head Massage, Pregnancy Massage, Aromatherapy Massage, Sports Massage. 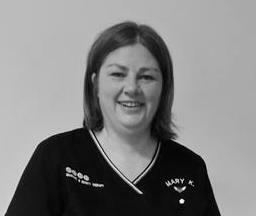 To book an appointment call Mary on 0879641246.